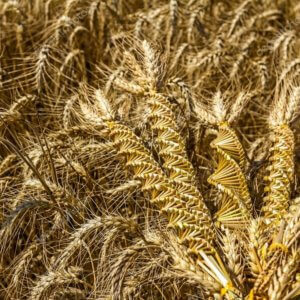 Last winter, Paul Sproule read an article regarding niche wheats being developed by Arcadia Biosciences, a Davis, California, agricultural biotechnology firm. “When I researched it, I got excited. I got on an airplane and went to California,” says the Grand Forks, North Dakota, farmer. [The trip] gave him an opportunity to check out niche non-genetically modified wheats that Arcadia BioSciences is developing under the GoodWheat brand. They include high-fiber, resistant starch wheat that boosts fiber content of food products without the bitter taste of whole wheat. Reduced-gluten wheat that diminishes allergenic gluten by 75%. Improved quality wheat that’s a step up in nutritional value and protein quality above other wheats. Products containing these flours aren’t on grocery shelves yet. 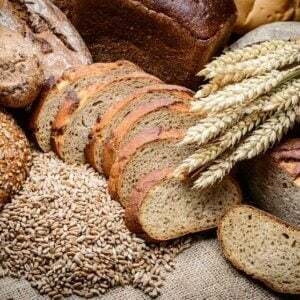 Firms are now working with food manufacturers to include these flours in food products. 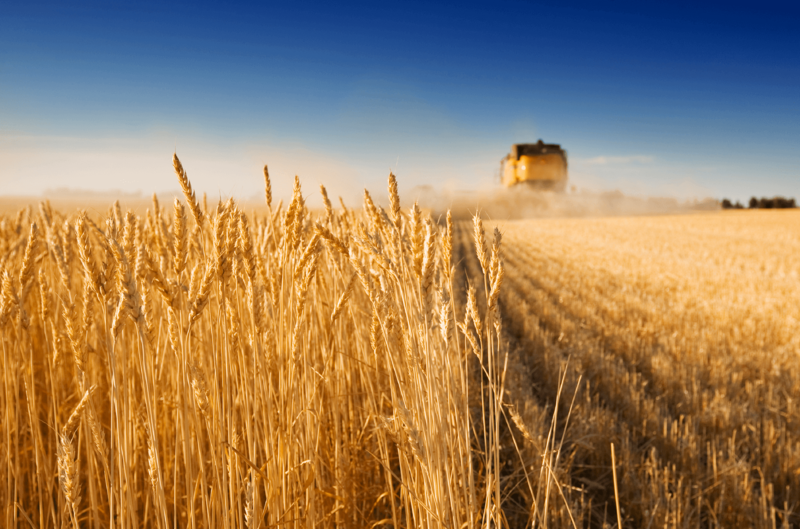 “In the next 12 to 15 months, we should be at a point where we can commercialize the wheat flour in small quantities,” [says Raj Ketkar, president and CEO of Arcadia Biosciences].